I had an opportunity to preach at River of Life Community Church this afternoon. 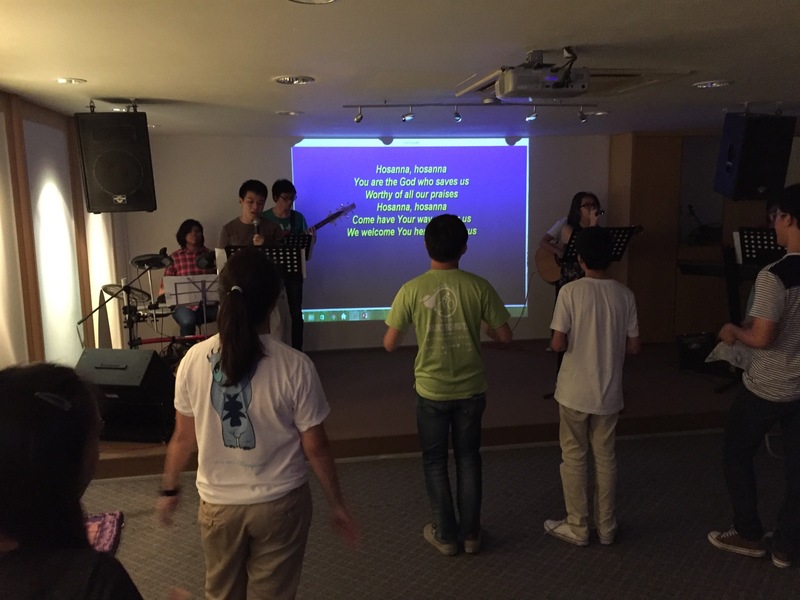 A great time of worship and fellowship with young people. 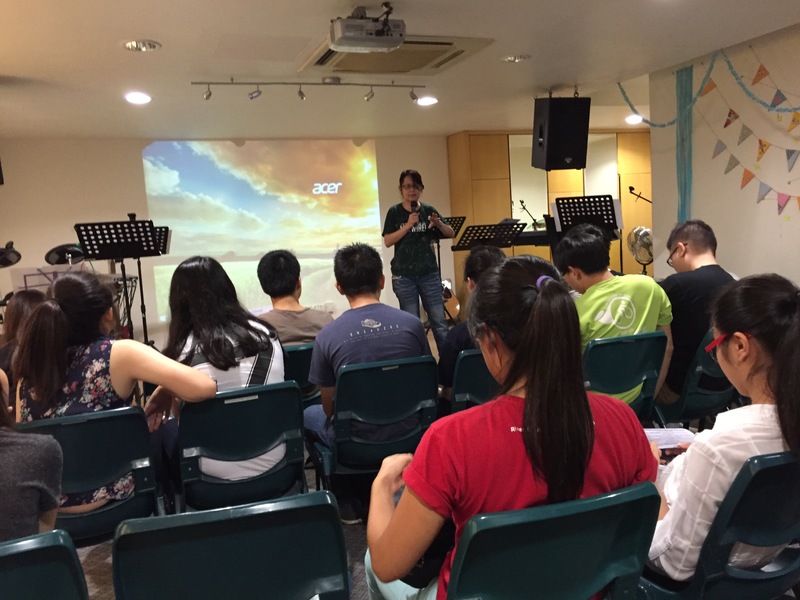 I took 2 photos – praise and worship and Pastor Rachel serving Holy Communion.